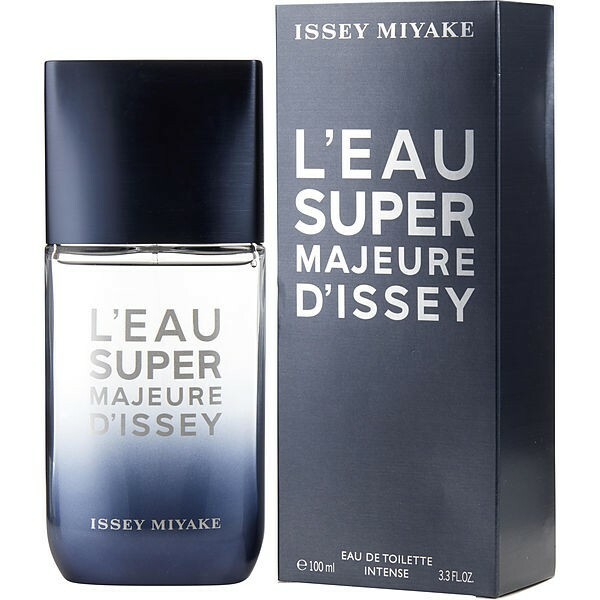 Issey Miyake L'Eau D'Issey Majeure is a Aromatic Fragrance for Women and Men. This is a new fragrance. Beli parfum original Issey Miyake L'Eau d'Issey Majeure For Men sekarang, harga termurah di Indonesia! !